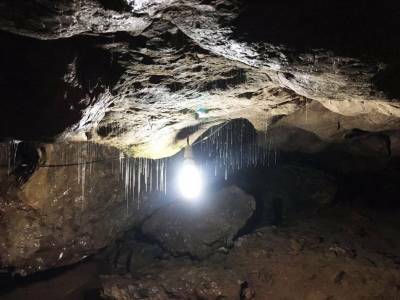 The Arwah Cave is a relatively new discovery and has speedily qualified as one of the “must-see” attractions in the Cherrapunjee of Meghalaya. 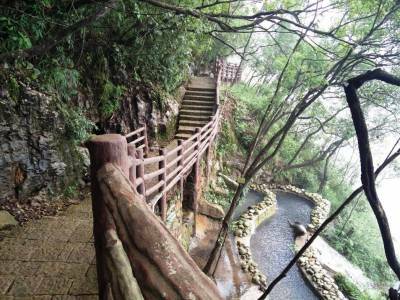 The Arwah is a huge cave, but only a small part of it has been opened for the tourists. There are excellent rock formations and even small holes which lead to other parts of the cave. The highlight of cave was a huge pond on the right side, right after get into the cave. 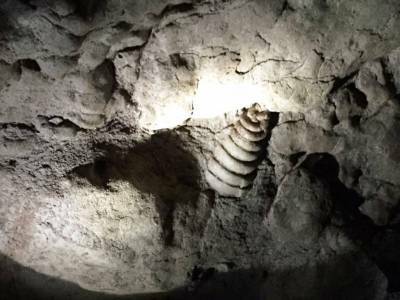 It was very beautiful with some ice like formations above it and the Fossils of marine animals, sea shells can be found inside the caves and it believed is millions of year old, estimated about 30 million year of old sea fossils. There are lots of interconnected caves; some going up, some branching out. The Arwah Cave is dark and is advisable to carry strong torch with you. The Arwah Cave is relatively new and less touristy so it is a best offbeat destination in India. Guides are available outside the entry of the cave and Guide charges are also nominal. It is difficult to locate the fossils on your own, so guidance is needed. 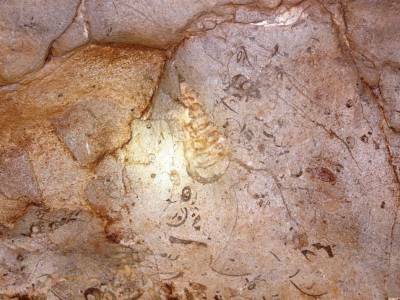 Get quick answers from travelers who visit to Arwah Cave.